Is your identity worth $10 a year? Disclaimer: Most people who would bother to read this blog might get this and most who don’t read this won’t. Purchasing your domain name will be, and is becoming a big deal. Even if you don’t blog or wiki or whatever. If you exist, you should be claiming your identity. Whether google is making us more stupid or not, it is almost the de facto standard for finding out about someone. Google yourself. Do it now. What comes up? Nothing? Good stuff? Somebody with the same or similar name? If someone else is googling you, would they know the difference? For those that answered nothing, you might be safe for now. But as google becomes better and better at indexing, even the smallest digital footprint will appear. That small footprint might be a forum posting from 3 years ago. It might be a newspaper article. It might be something that really doesn’t reflect who you are. Following the lead of Ewan and Will, I went out and looked for shareski.com and shareski.ca. 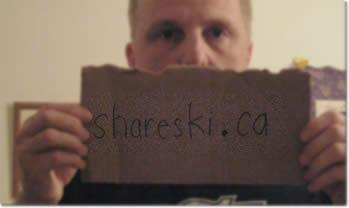 shareski.com was already taken by a company that buys domains and sells them at inflated prices. Most domain registrars charge between $7 and $20 a year for a domain name. This site is asking $1300 for shareski.com. The only reason I can fathom is that my blog generates a bit of traffic. I did manage to buy shareski.ca and it now points to this site. I’m fortunate in that my name is not found much on the internet save for a few long lost relatives, it’s mostly me you’ll find on a typical name search. As stated by Robert Jones on Ewan’s post, if you’re name is John Smith, it’s not that easy to secure your name. However, it may not be that hard to establish your digital footprint. You may have to be a bit creative, find some other keywords, tags to bring with you but it can be done. A mother on Will’s blog, stated that she purchased a domain for her young daughter. So when you google Sarah Wynne, this is what you get: a teenager taking control of her digital footprint. 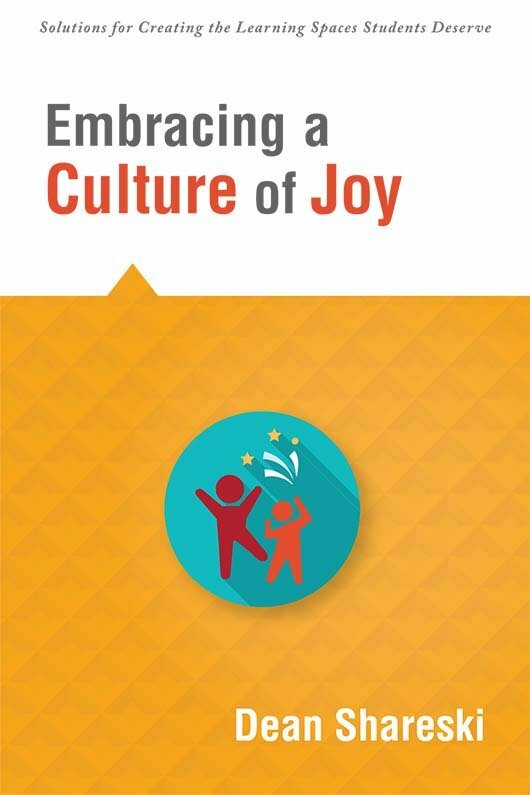 When any university, employer, friend or relative searches her name, they see the stuff that she intentionally posts as a reflection of her life. Smart parent, smart kid. Kern Kelley and his high school bought all the graduates their domain name and left them with this powerful video. So is $10 too much to claim your identity? The video demonstrates that the ridiculously easy tools that are available to create even a simple webpage can pay huge dividends. This is just another great opportunity to discuss digital citizenship and internet safety in positive terms. In the book Naked Conversations, they discuss the importance of companies to take control of the media and in fact be their own media but engaging their customers via blogs. In the same way, individuals need to be taking control of their identity and having a little understanding of google, rankings and metadata, they can. And I have a domain for a very simple reason – I didn’t want my website address to change every time I got a new job. This was especially relevant when I had three jobs within a coupe, of years. Less so now, but it’s still good to have a personal permanent URL. Everyone should, have one, and eventually, everyone will.